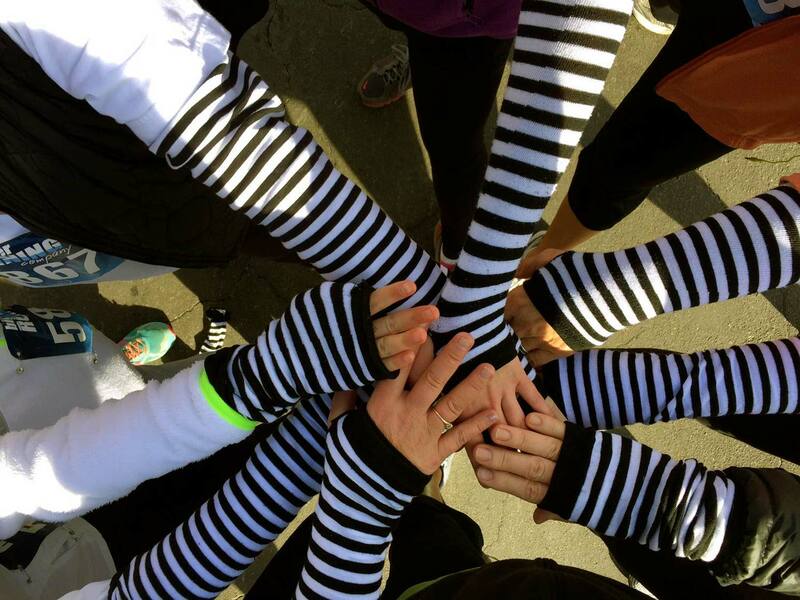 When Stripy Arms found a voice, I think perhaps the intention all along was to bring people together. I know in my heart, Stripy Arms is meant to make a difference because I believe I am meant to make a difference. The logo says it, “art that inspires and connects.’ It may have started as a painting but it has become clear to me that it is about connecting people to support and encourage each other and to give back to our communities, and, of course, about the art. Over the next couple of months, you will hear more about this community so stay tuned. Make sure you’re signed up to receive the newsletter so you hear about it as it begins to take shape. It’s an exciting time and I’m thrilled you are here!